With the premiere at the TIFF Human Rights Watch Film Festival on Thursday March 6, director Matthew Smiley visits CTV News. 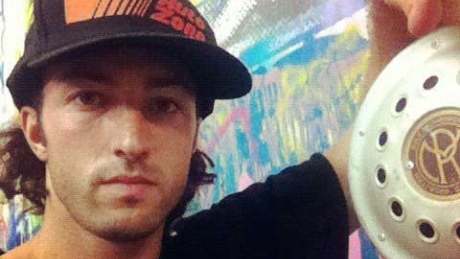 He details how he came to tell the story of missing women and whether the police have done enough in these cases. 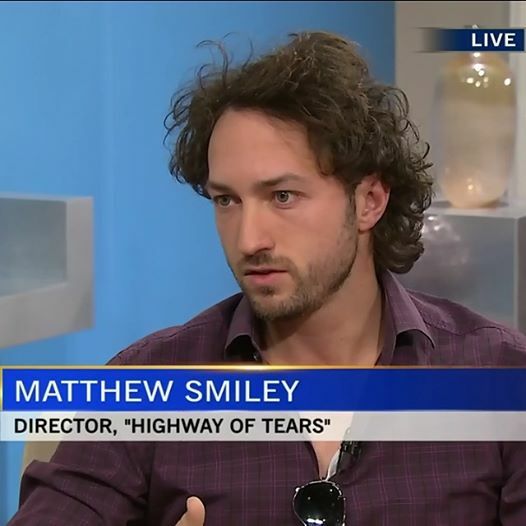 Matthew Smiley: Director of “Highway of Tears” on CTV News. Narrated by Nathan Fillion, “Highway of Tears” chronicles the notorious, decades-long string of murders and disappearances of young Aboriginal women along British Columbia’s Highway 16, and how the systemic racism that defined their lives also contributed to their deaths. Since the late 1960s, at least eighteen young women — many of them from disadvantaged First Nations communities — have disappeared or been found murdered along the 724-kilometre stretchof Highway 16 in northern British Columbia. None of these cold cases were ever solved until 2012, when a special RCMP investigation was able to link DNA from one of the murder victims to deceased US criminal Bobby Jack Fowler; but this single answer has done little to heal the wounds of Aboriginal communities who have seen dozens of their young women vanish along the “Highway of Tears,” victims not only of murderous predators but of the systemic racism of a federal government that keeps them trapped on impoverished reservations and, as critics charge, evinced little interest in apprehending their killers. 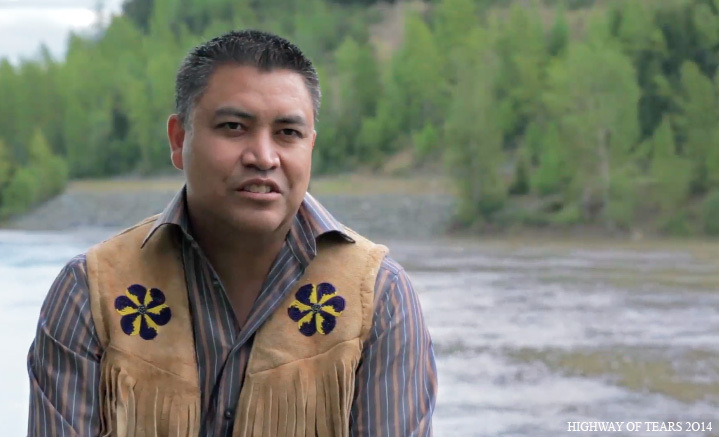 “Highway of Tears” not only movingly relates the personal stories of the victims, but investigates how the legacy of generational poverty, high unemployment and endemic violence in their communities contributed to their tragic fates — and how contemporary First Nations leaders are striving to cure those ills.